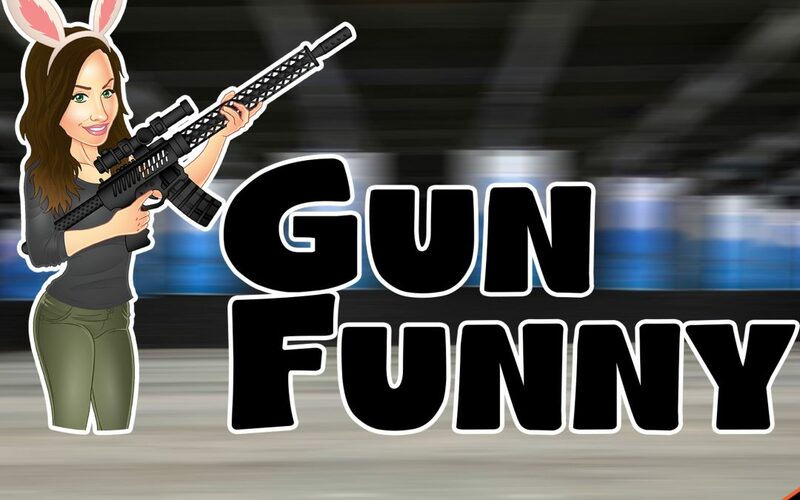 Welcome to Gun Funny, Episode 02. Today we’re going to chat with Maggie West from Hashtagtical, make a hashtag prank call, talk about the Podavach loader, and highlight a company called Otac. Podavach is a magazine speed loader. Allows you to charge your AK and AR15 mags in less than 15 seconds. It is designed to load 5 different calibers.